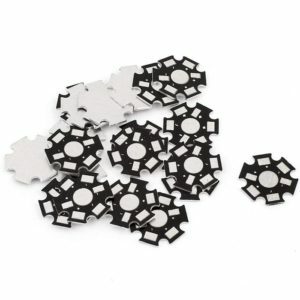 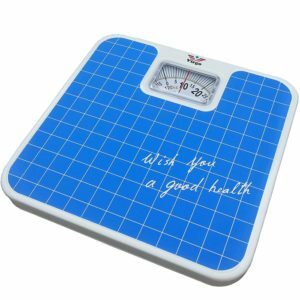 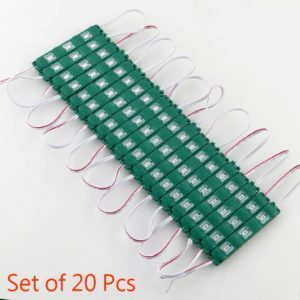 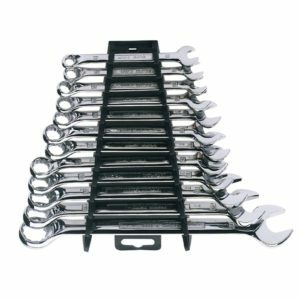 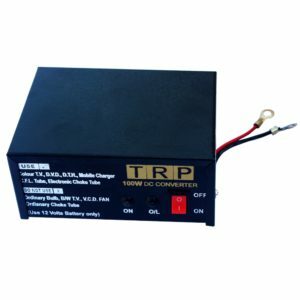 Widely Used For all kinds of Electric Equipments which power consumption which voltage are equal to AC 220V, such as Cell-Phone, Portable Computer, Electric Light, Digital Camera, TV, CD player, DVD, Electric Tool, CLF, Mobile Charger and so on. 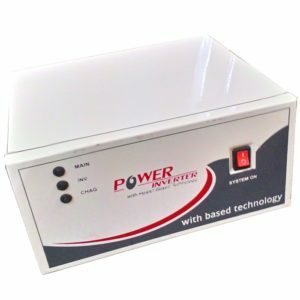 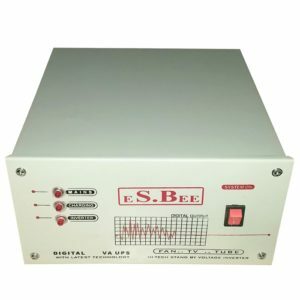 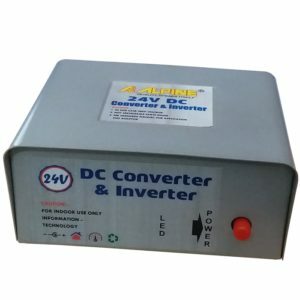 Convert DC 12V Electricity Source into AC 220V Power. 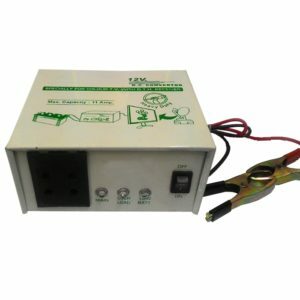 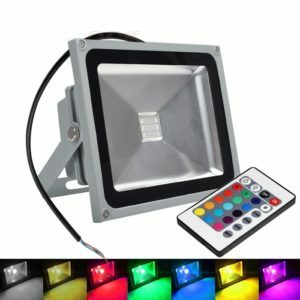 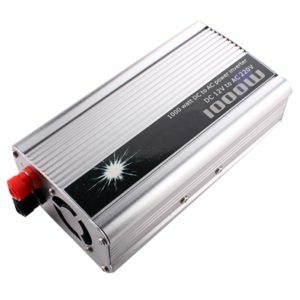 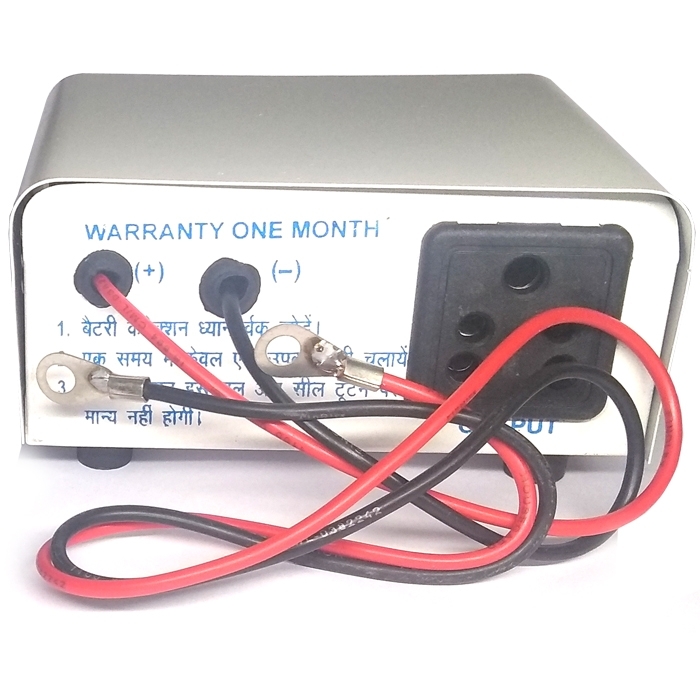 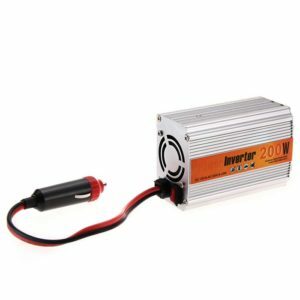 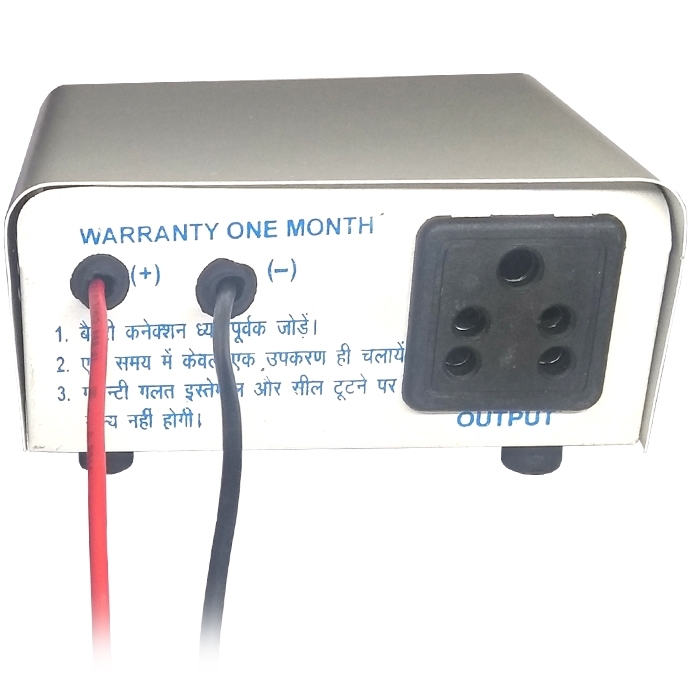 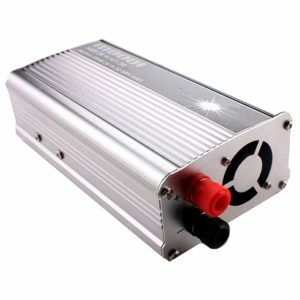 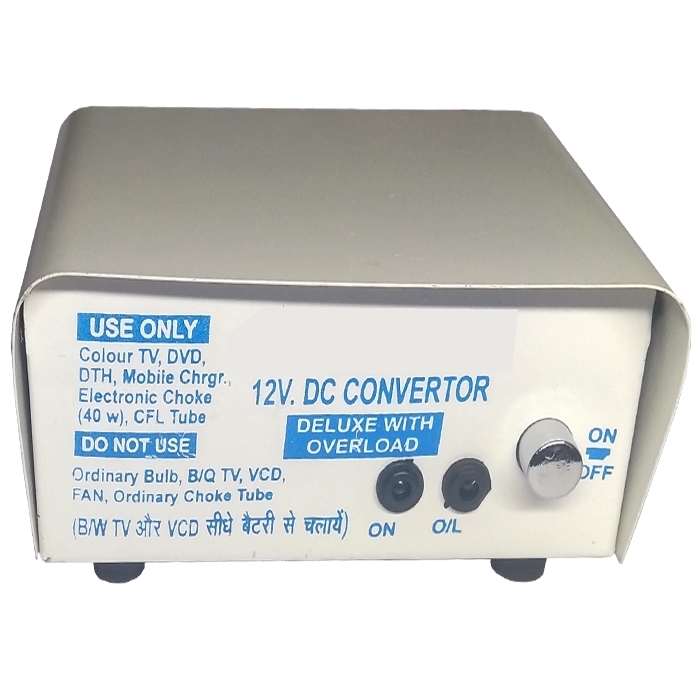 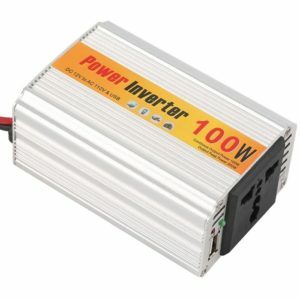 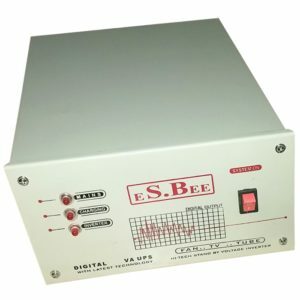 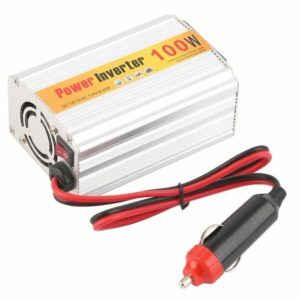 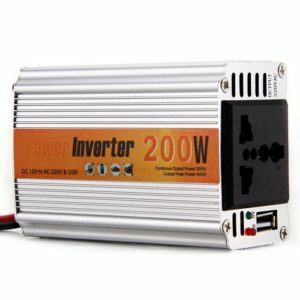 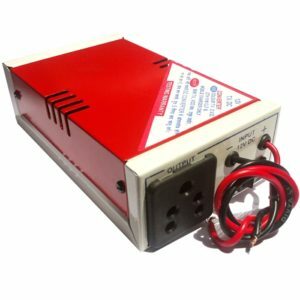 Can Convert DC 12V into AC 220V Output 200 Watt. 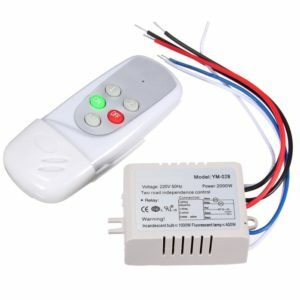 This Unit Not Work with any Type of Fan, Ceiling Fan, Motor or Pump. 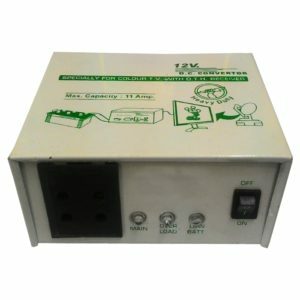 Don’t Operate Any Transformer Based Device with This Unit. 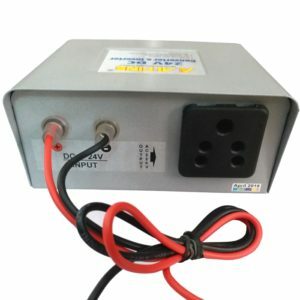 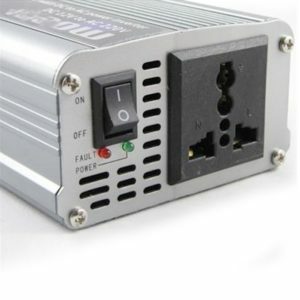 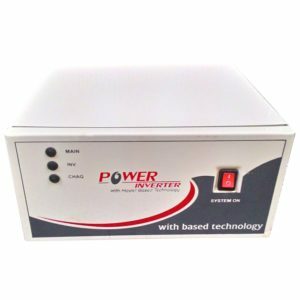 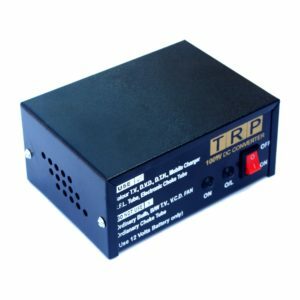 There is Not any Battery Charging Option or Device in This Unit, So You Can Use This Unit to Convert 12V DC to 220V AC Only. 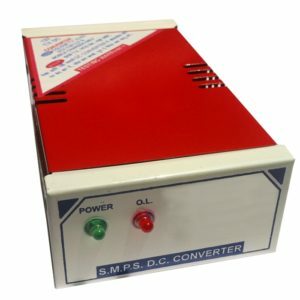 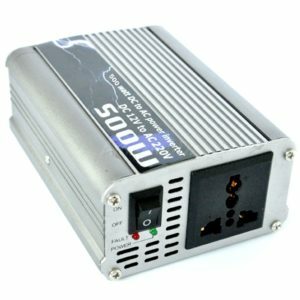 A: Dear Sir/Mam, You Should Need Minimum 12V 90W Soler Panel for this 12V DC to 220V AC 200 Watt Converter.